Fast food chain Sonic Corp. will be acquired by Inspire Brands, the parent company of Arby’s and Buffalo Wild Wings, in a deal worth $2.3 billion. Inspire Brands is partially owned by private equity firm Roark Capital. 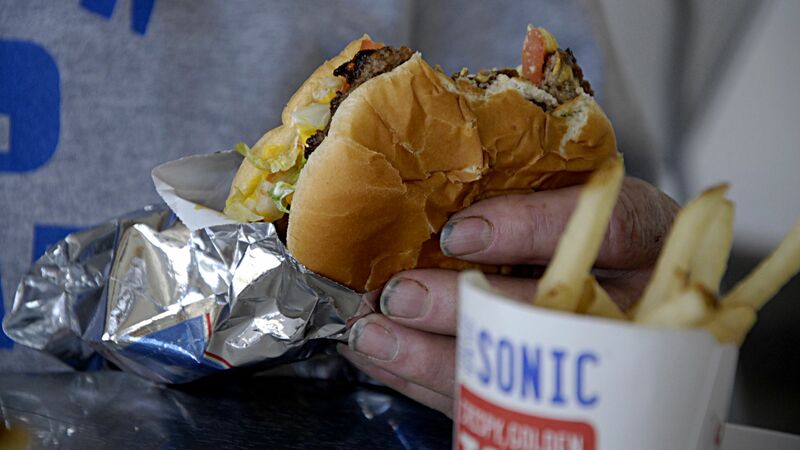 Why it matters: Sonic is the latest restaurant to go private, following more intense competition in the fast food arena. The company has banked on drive-in nostalgia, but its shares have underperformed burger competitors like McDonald‘s and Red Robin.